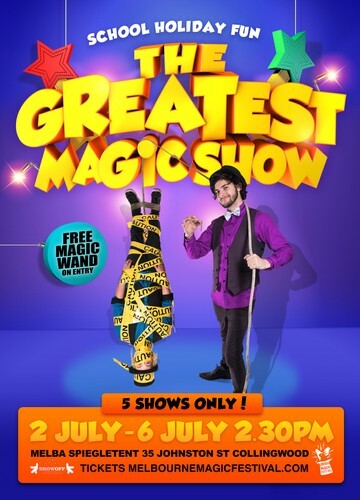 Get ready for… The GREATEST Magic Show! 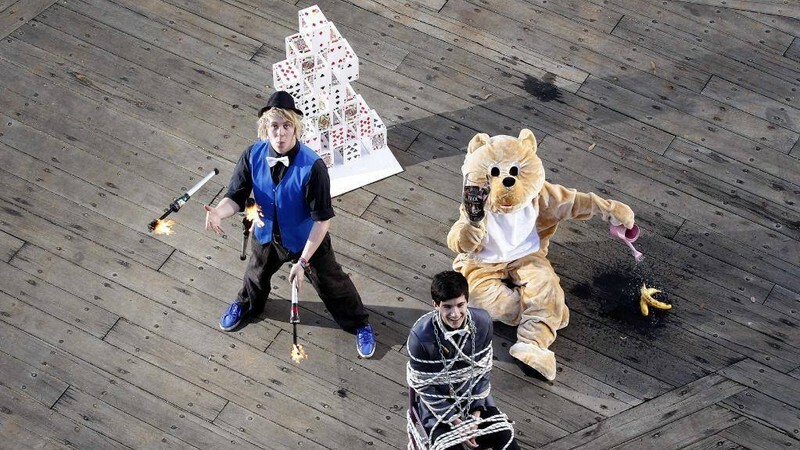 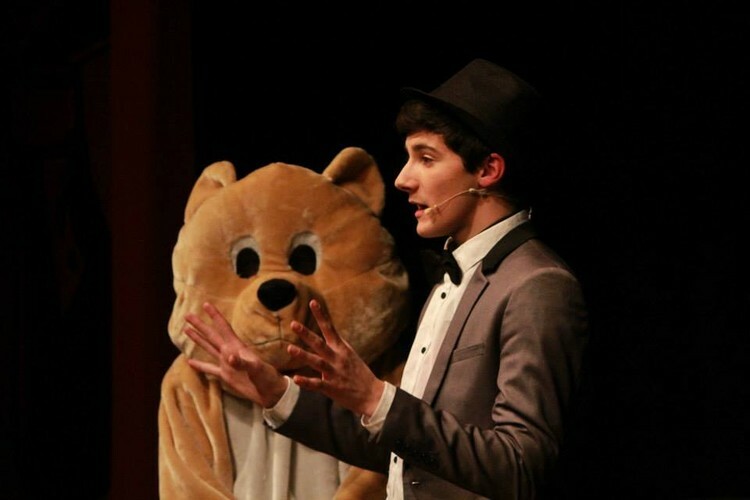 A super fun and exciting magic and comedy spectacular, perfect for children young and old! 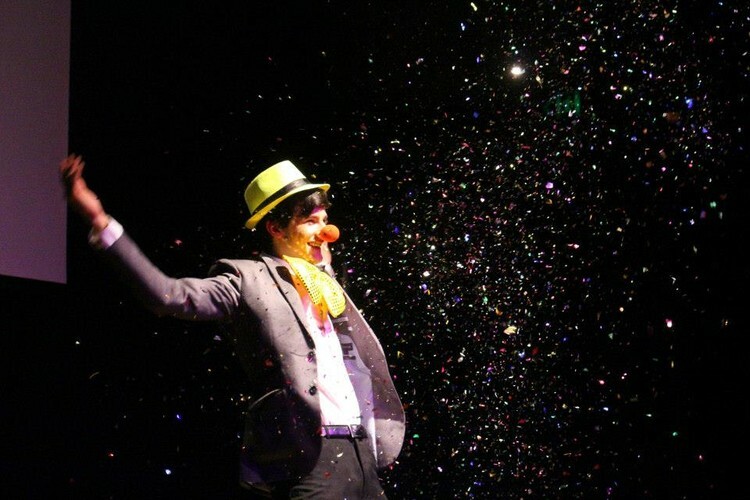 Be entertained by two of Melbourne’s brightest and most bubbly magicians, Justin and Sam, as they utilize their combined 20 years of experience in children’s entertainment to bring you a magical extravaganza featuring breathtaking illusions, along with loads of audience participation and trying not to pee yourself from laughing too much!